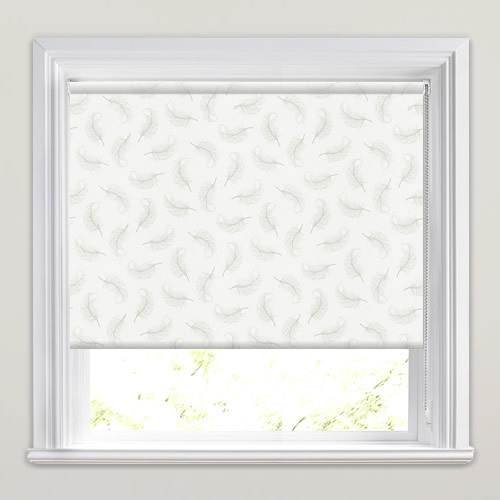 Float away with these pretty feather patterned roller blinds. 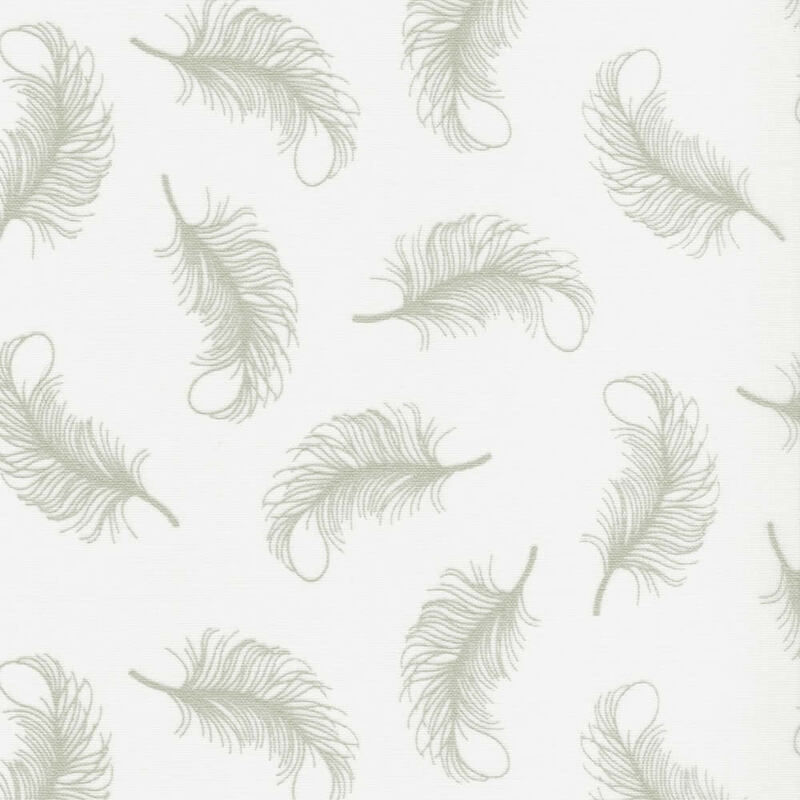 The feathers have a subtle greenish tint that darkens to a taupe colour with the daylight behind them, which contrast beautifully against the fresh white background. 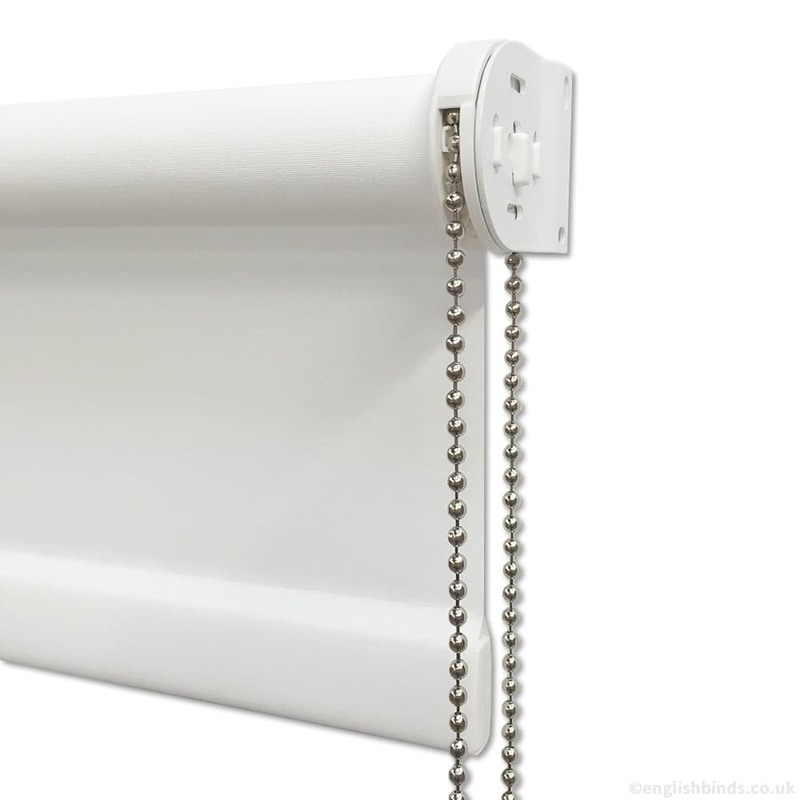 Satisfied with the whole process and would recommend the company to friends. 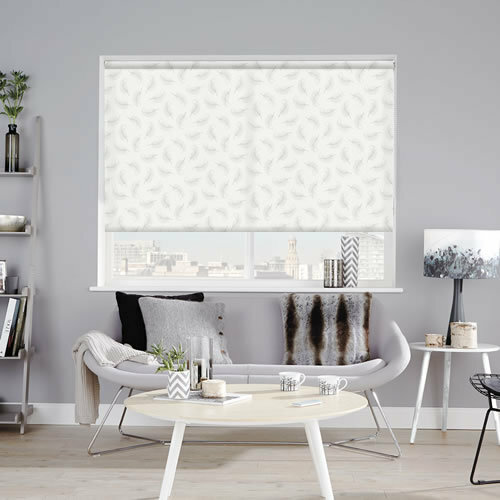 The roller blinds we ordered look great! 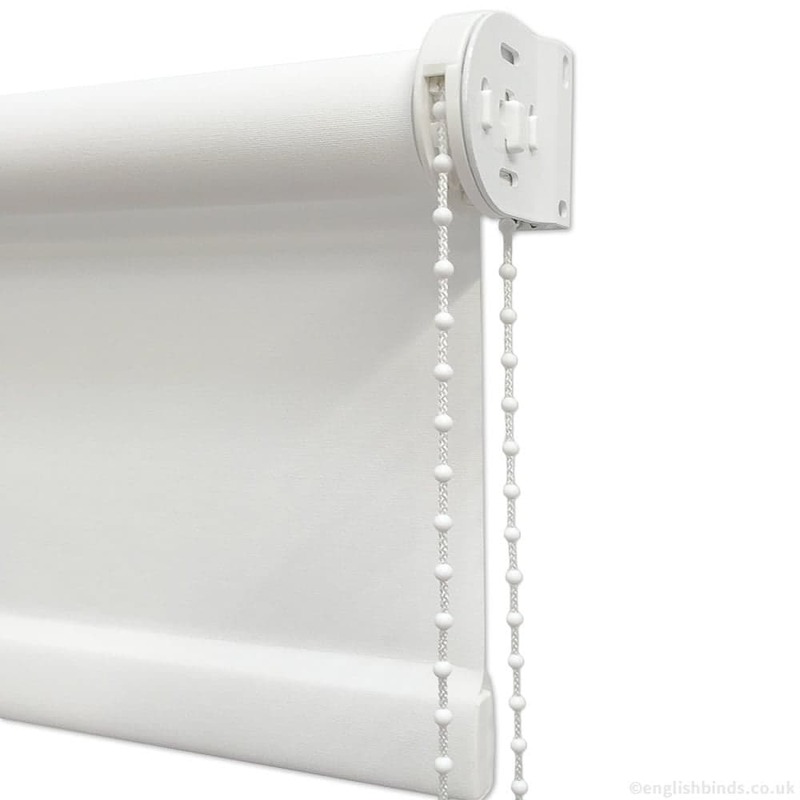 I found it very quick and easy to order my blinds and they arrived at the time stated on the order. 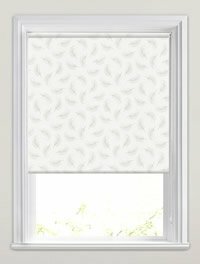 This is the third time I have ordered from English blinds and they are always exactly what I want and very quick and easy to fit. I would recommend them to others.